Western writer Gary Svee has won two Spur Awards, including one for this tale of a righteous man who brings his own brand of justice to 1880s Montana. 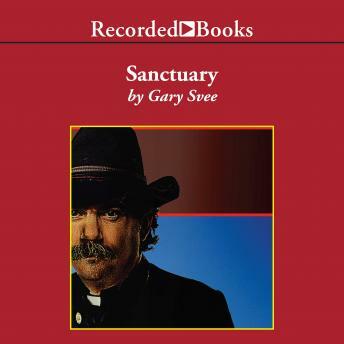 The town of Sanctuary is controlled by a fanatical preacher and a vicious rancher. But then a hard-drinking, gun-toting preacher named Mordecai arrives-and everything changes.